We have another vaporizer review made possible by Dr. Dabber again and this time they have provided us with the Aurora, their latest vaporizer that incorporates magnets into the design along with providing some of the now standard features such as variable voltage and dual heating elements. 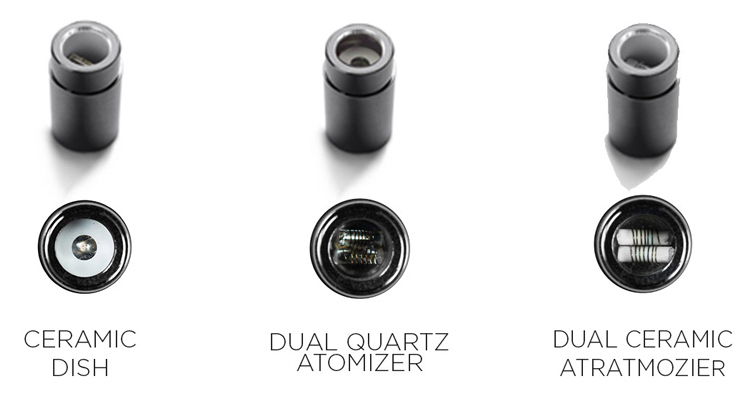 The Aurora also introduces a new atomizer, a ceramic halo, which is provided with two other atomizers, one with a dual quartz rod and the other a dual ceramic rod. 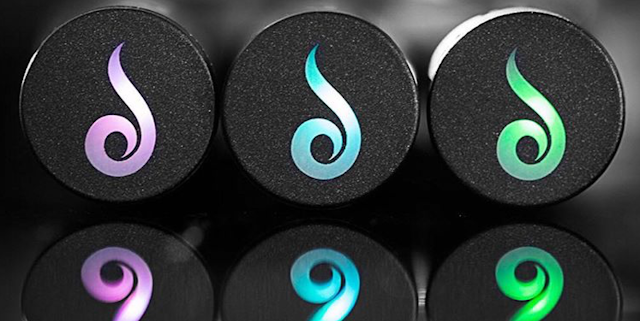 We have filled all three atomizers and the sleek Aurora is fully charged, so it’s time to see how it performs. The magnetic connection is a nice change from the threaded vaporizers currently out on the market, making the device fast and easy to use with no gummy threads and the connection is strong enough that I never worried about it coming apart. Since most concentrates vary in viscosity, ranging from oily to tacky, the different atomizers and heat settings make it convenient to get the best flavor and experience. This vaporizer is also pretty damn sleek, being small enough to fit in my pocket and a satin black finish was soft to the touch and keeps usage discreet. The Aurora does warm up during extended use, but with the way it is built, only the atomizer seems to heat up as both the battery and the ceramic mouthpiece stayed cool while making its way around the circle. Finding the right atomizer and heat setting for concentrates takes a bit of trial and error and ends up being messy, especially with the halo, but I also didn’t read which was suggested for each type of consistency. The lack of case stands out to me after reviewing Dr. Dabber’s Boost, and the Aurora could really use one to take charger and multiple atomizers with you. Like the previously reviewed Boost, the Aurora is a superb vaporizer that provides both form and function surpassing expectations. While it may not feel as secure as threaded models, the Aurora never once came apart when being pulled from my pocket or falling from lap level heights. The Aurora is very portable and the inclusion of various atomizers and three heating settings, the need of different pens for varying viscosities is now gone. My only complaint is that when taking out for longer than an afternoon, a case is highly suggested to take all atomizers, concentrate, charger and the Aurora on the go. 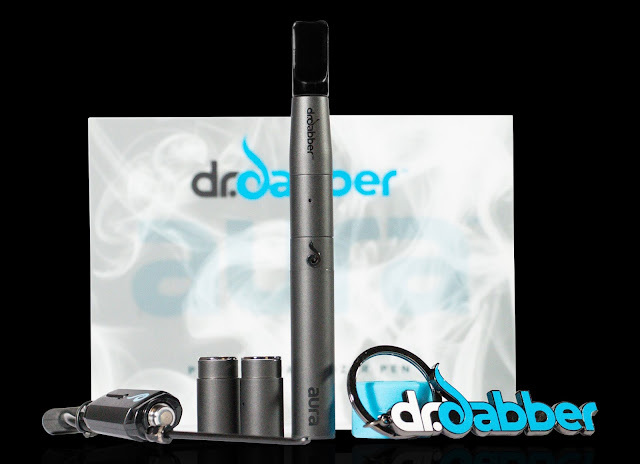 Dr. Dabber’s Aurora is available now for $99.95. 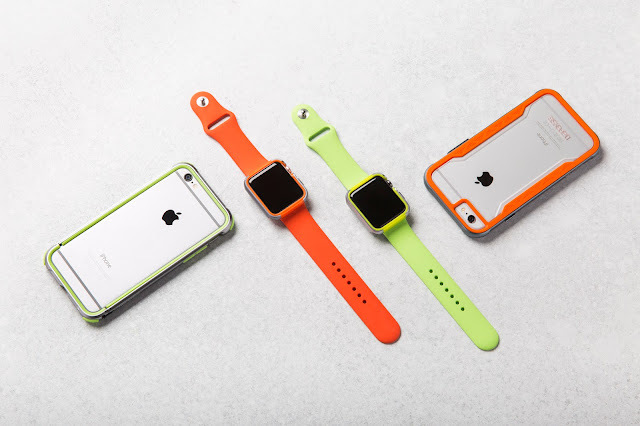 X-Doria has released the latest in their lineup of stylish ways to protect the iPhone and apple watch with the Defense Shield and Defense Edge. Not like a lot of the other cases offering protection for a price, these use polycarbonate, soft rubber and aluminum to provide Military grade protection. The Defense Shield for the iPhone 6S is available now for $49.99 and the Defense Edge is available now for $29.99 at XDoriaLife.com.